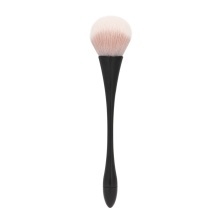 Soft nylon brush give you unbelievable enjoyable feeling when touching it with fingernails or for facial care. It is suitable for professional nail salon use or home daily cosmetic making up. To clean the dust, best after filing/sanding and before buffing. Ergonomically designed long handle, high quality and anti-slip.